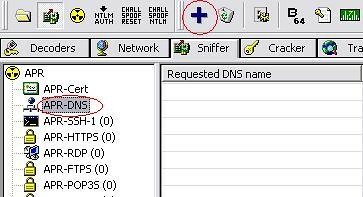 Home » hack » How to do DNS SPOOF(tutorial)? 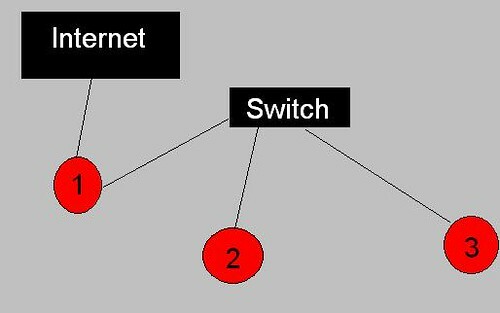 The Domain Name System (DNS) is a hierarchical naming system for computers, services, or any resource connected to the internet or a private network. It associates various information with domain names assigned to each of the participants. For example, http://www.example.com translates to208.77.188.166. What does poisoning the DNS allow us to do ? It allows us to redirect the traffic to another website. Note : IPs are just used for this tutorial and chosen randomly. 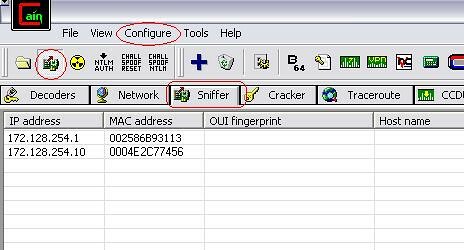 4-Right click in the empty area and choose scan MAC addresses. We get the results above. 11-now to make this work we have to enable APR poisoning , click on the icon next to the sniffer icon, and everything should work as we expect. Now the computer 2 will get the routes poisoned and when the user requests http://www.facebook.com he will be redirected to http://www.myspace.com . Imagine what you can do with this technique. Will this method work over the internet? 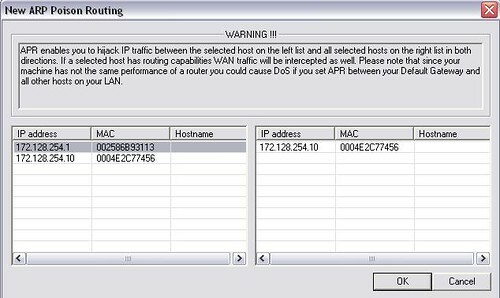 or does it possible only in LAN environment only?